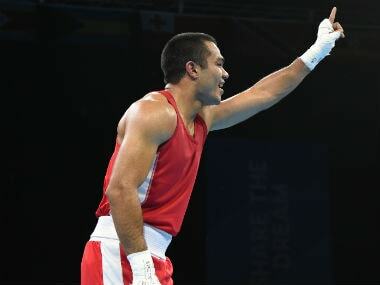 Amit Panghal was the lone Indian boxer to make the final in the ongoing edition, beating Philippines' Carlo Paalam in a 3-2 verdict. 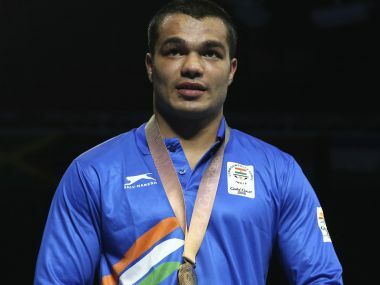 Vikas Krishan (75kg) overcame a bleeding left eye to assure himself of a third successive medal at the Asian Games, while Amit Panghal (49kg) produced a power-packed performance in his quarterfinal bout to guarantee a maiden podium finish. 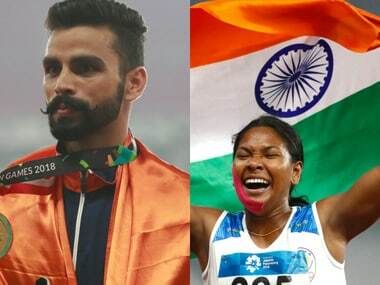 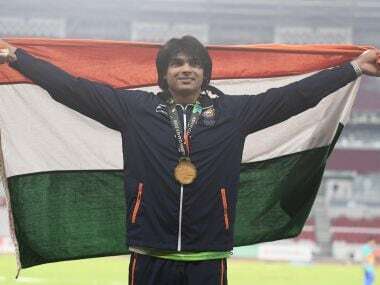 Commonwealth Games medal-winning duo of Vikas Krishan (75kg), Dheeraj Rangi (64kg) and ( Amit Panghal (49kg) on Monday advanced to the quarter-finals of the Asian Games boxing competition at Jakarta, while Mohammed Hussamuddin (56kg) bowed out. 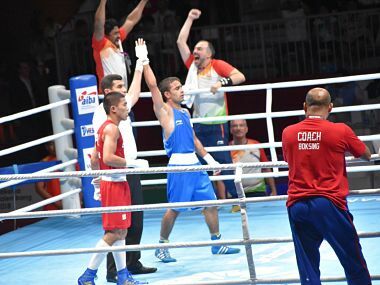 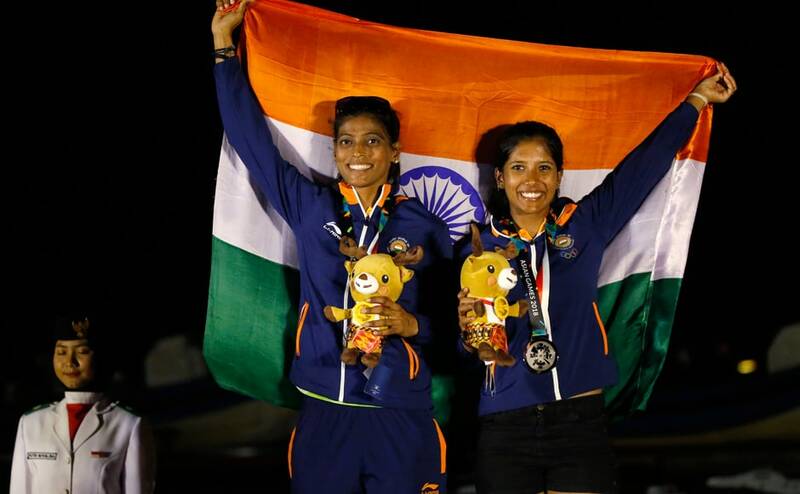 Commonwealth Games medal-winning duo of Vikas Krishan (75kg) and Amit Panghal (49kg) on Monday advanced to the quarter-finals of the Asian Games boxing competition after clinching comprehensive victories at Jakarta.